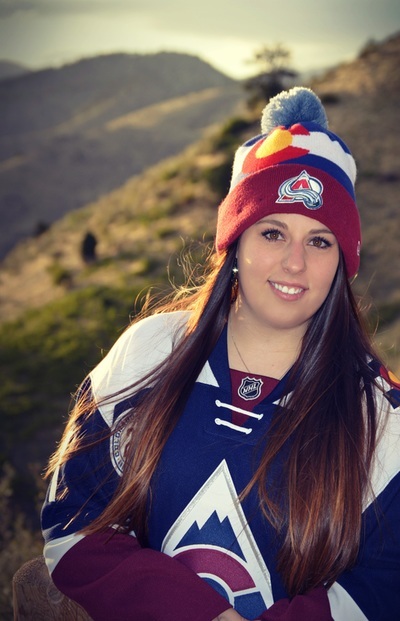 Krysta was born and raised in Denver Colorado. She attended Golden Senior High School where she took her first series of photography classes and learned how much she loved photography and videography. 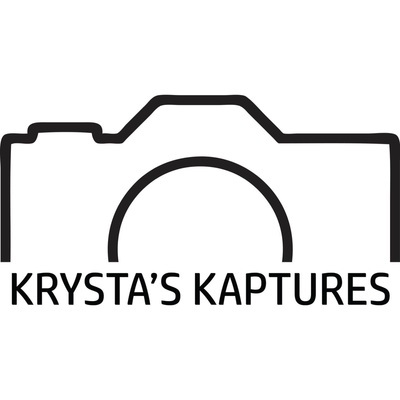 From then on she has always aspired to better herself and her photography by attending more photography classes in college and working towards a degree from Metropolitan State University involving both photography and videography. "You can find her with one of three things in hand: a camera, a hockey stick, or a video camera." 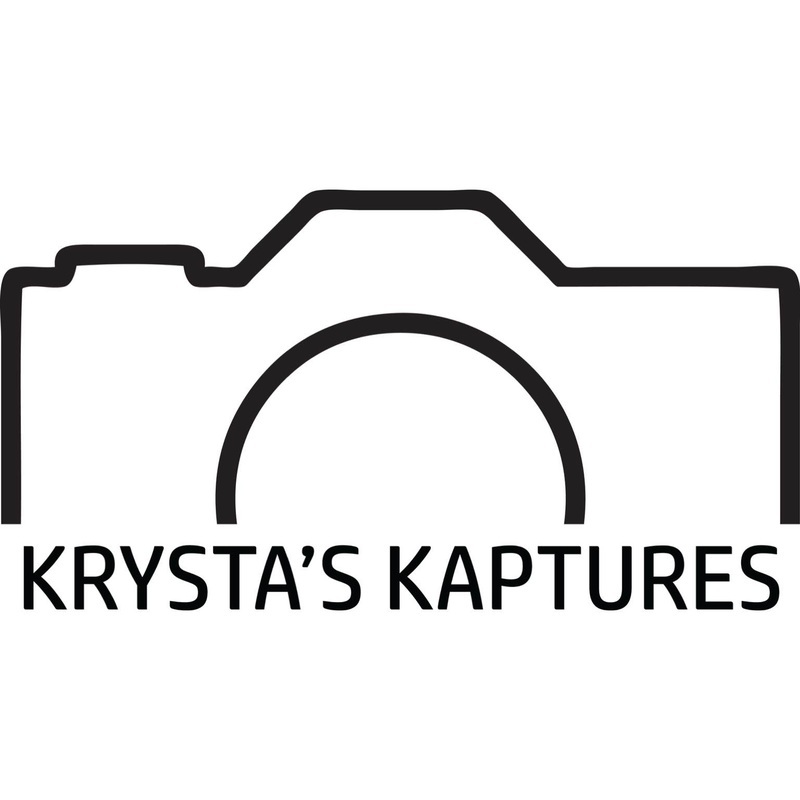 Krysta looks forward to getting to know new people and looks forward to new photography opportunities.